The Brooklyn Culture with The Brooklyn Attitude. Brooklyn is the new cool. It’s the borough that gave us Woody Allen, Biggie Smalls, Barbara Streisand and Jay Z, just to name a few. There is no denying that the magic is here. One chooses to stay with us to satisfy their ever increasing expectations around personalized experiences, improved functionality and authenticity. 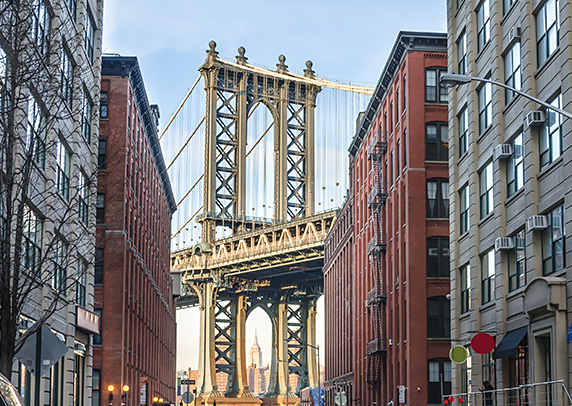 Although impossible to see it all in one trip, there are endless attractions to take in from Brooklyn all the way to the Big Apple. We encourage discovering the neighborhood and its gems. 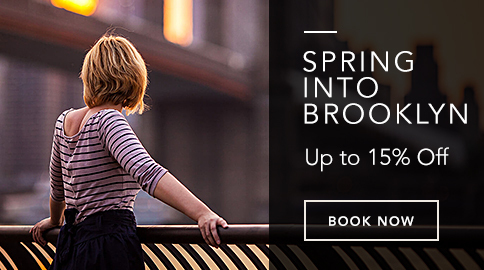 From fine dinning to Smorgasburg, a weekly outdoor food market, or hoping on "A Slice of Brooklyn Bus Tour", one is bound to making memories in Brooklyn. 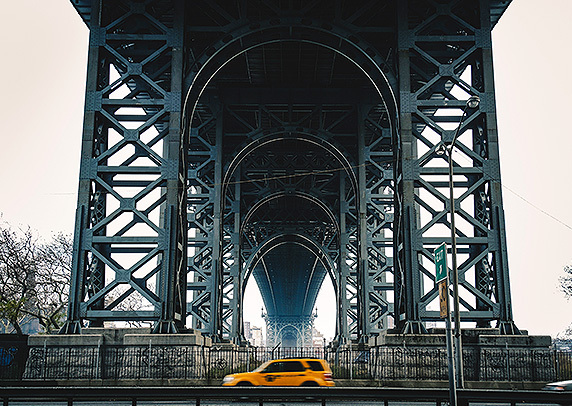 Brooklyn is one of the five boroughs that make up New York City and arguably the most talked about today due to the area’s culturally enriched niches. Old-fashioned carriage houses, modern architecture, and cobblestone streets coexist side by side. The Brooklyn Bridge is the first steel-wire suspension passage ever constructed, and an iconic landmark in many films such as Gangs of New York, Kate & Leopold, I Am Legend, The Dark Knight Rises, The Avengers, and Godzilla to name a few. Home to historically renowned writers like Tom Wolfe, W.H. Auden and Arthur Miller, Brooklyn Heights is considered the crown of the Brooklyn borough. 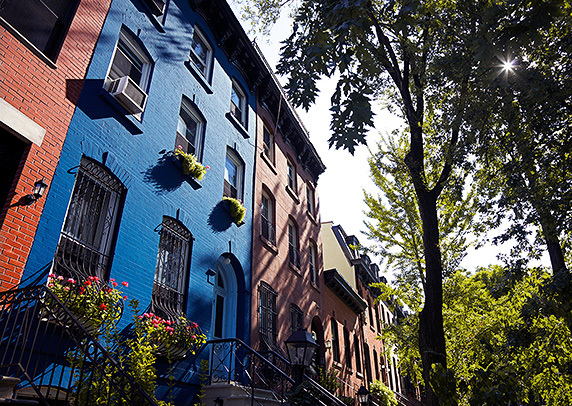 This elegant neighborhood combines Federal-style with Gothic architecture, lending to the neighborhood’s historic atmosphere and distinctive air. Down Under the Manhattan Bridge Overpass, or DUMBO, is characterized by stone streets, aged train rails and former warehouses. This creative haven's industrial past turned metropolitan chic, has the effervescence of artists, theatres, restaurants, shops and waterfront parks with magnificent views of the Manhattan skyline. 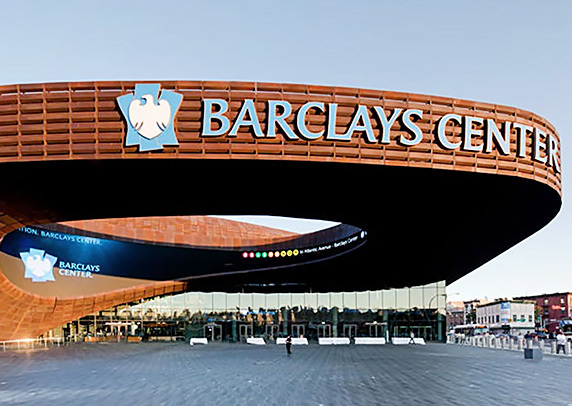 To get a feel for the true Brooklyn spirit, a basketball game at the newly built Barclay's Center is a must. A-list celebrities dot the front row, cheerleaders keep the crowd going, NBA super fans sing the national anthem and local brewers lend their ales to the expertly curated concessions too. 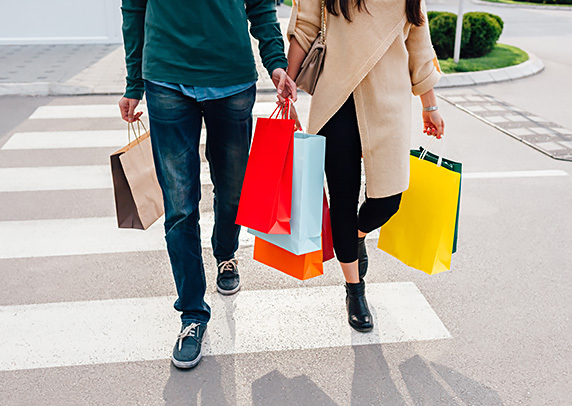 Strategically located in the center of Downtown Brooklyn and acknowledged as New York City's first pedestrian mall, Fulton Street remains one of Brooklyn's busiest shopping districts with brand name boutiques and cafes lining the block. 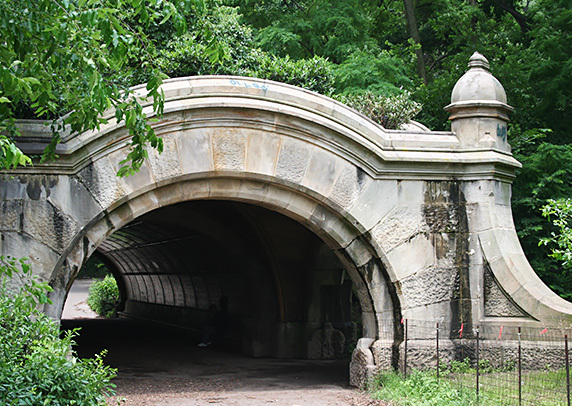 With 585 acres of expansive arboretum, Prospect Park is a world unto itself. 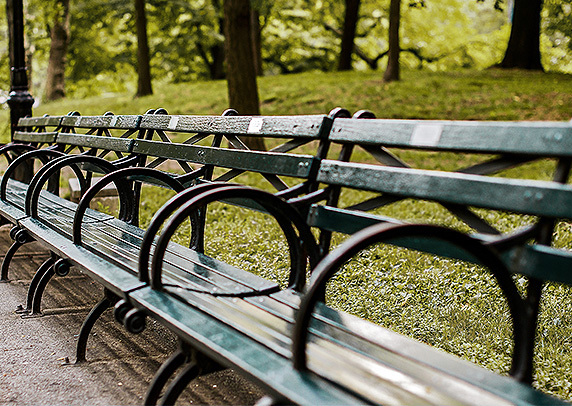 From leisure to recreation, there are thousands of ways to enjoy this breathtaking green clearing in the heart of Brooklyn via baseball, birdwatching, and skating, to start. 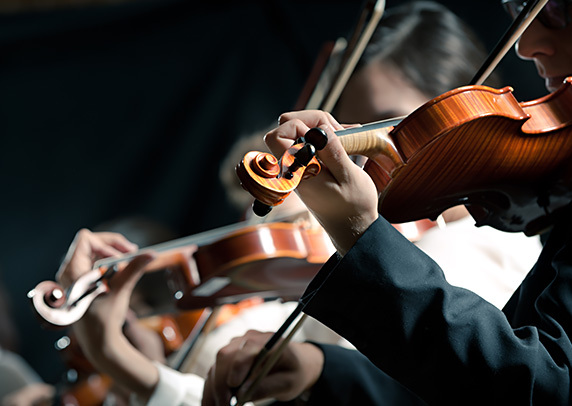 The Brooklyn Academy of Music is one of the major performing arts academies in New York and for good reason. Hosting a wide range of exclusive concerts, aesthetic offerings, and cultural programs it’s the highlight of many a social calendar. 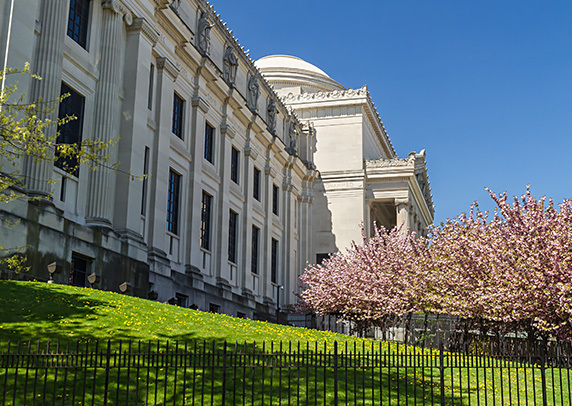 With this institution's permanent collection including over a million and a half objects, from Ancient Egyption artifacts to modern art, visitors can spend hours delving back in time. Recent special exhibitions have included the infamous Chinese artist Ai Weiwei and stunning sculptures by KAWS. From local bowling alleys flanked by trendy restaurants, to waterfront concerts and food festivals, Williamsburg’s got it all. 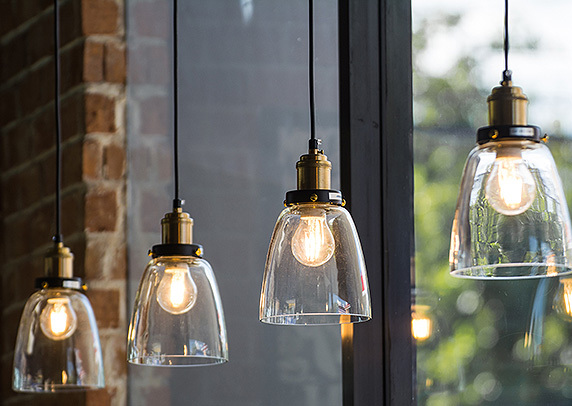 Throngs of people flock to this Brooklyn hotspot, that gets even more electric by night. Take a little voyage to our Lady Liberty with a quick pitstop to Battery Park. 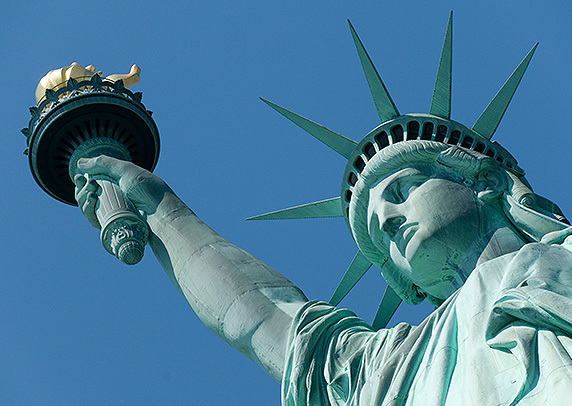 There, visitors may purchase ferry tickets to see the Statue of Liberty. For history buffs, the State of Liberty also has a museum chock full of artifacts to explore. 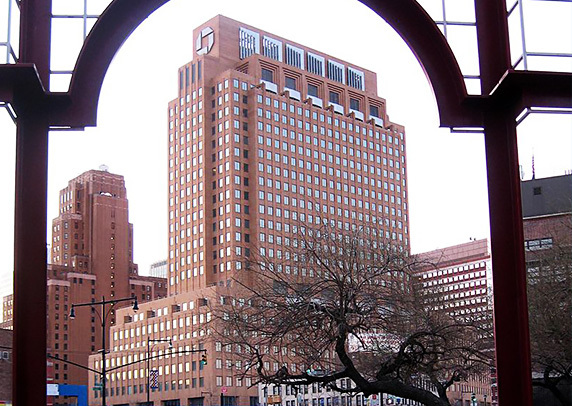 The MetroTech Center is highlighted as Brooklyn's energetic corporate, academic, retail and government center. It has direct access to Flatbush Avenue Ext., Brooklyn's key commercial thoroughfare, and Duffield Street offers a selection of restaurants including the original Junior's Cheesecake. 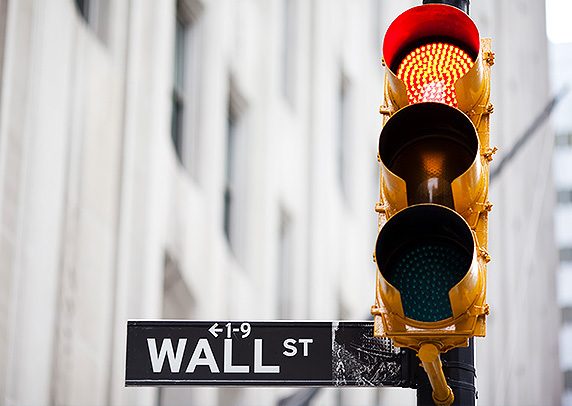 Home to the leading financial center of the word, here one can spot sites such as Trinity Church, the Federal Reserve, the NYSE and of course, the Bull, a 7054 lb bronze sculpture in Bowling Green Park. 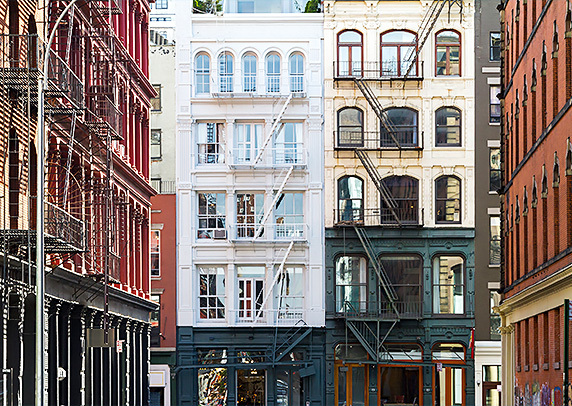 Only 2.5 miles from the hotel, Soho is a neighborhood known for its galleries, boutiques and exclusive restaurants. Sprawling lofts are called home by celebrities but during the day, the streets belong to shoppers frequenting big names like Chanel to more independent brands such as APC. Designed by Frederick Law Olmsted in Manhattan, this leafy sanctuary is one of the most visited urban parks in the world due to its depiction across every medium imaginable—TV, books, movies. It has an area of 300 hectares, several artificial lakes, two ice rinks in the winter and some green areas used for various sporting activities. Birdwatchers can find unusual migratory species here as well. 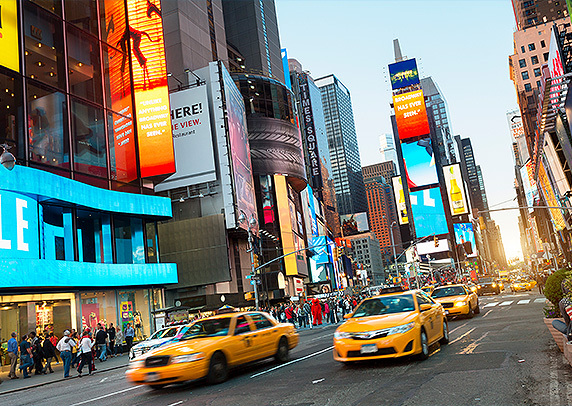 Midtown West is a neighborhood full of light: brimming with vivacious energy and neon signs, especially around legendary Times Square and the lively Broadway district. Times Square is located at the intersection of Broadway and 7th Ave and is packed with theaters, auditoriums, hotels and restaurants. Ask our Front Desk for advice on how to reserve tickets to one of Broadway's legendary shows. 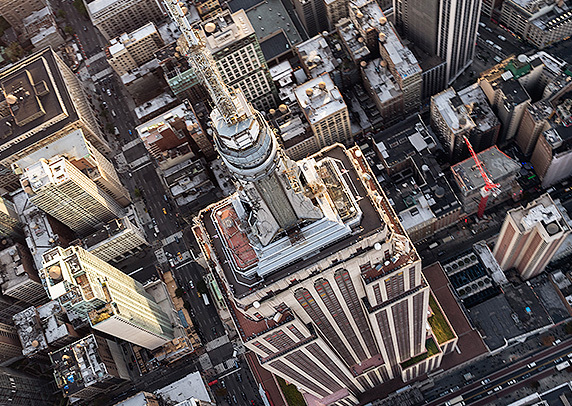 This large area of Manhattan is crammed with monuments and many interesting attractions. Chinatown is one of the most chaotic and frenetic neighborhoods of downtown Manhattan; packed with market stalls and many street-side restaurants. 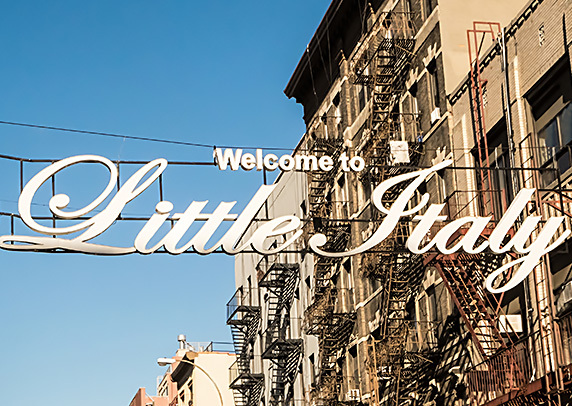 Little Italy was once a bustling center for Italian heritage in New York, but has been reduced to a few blocks that remain equally authentic. For an unforgettable experience, it’s best to find a small Gospel church and go as early as possible, when there are fewer tourists around. 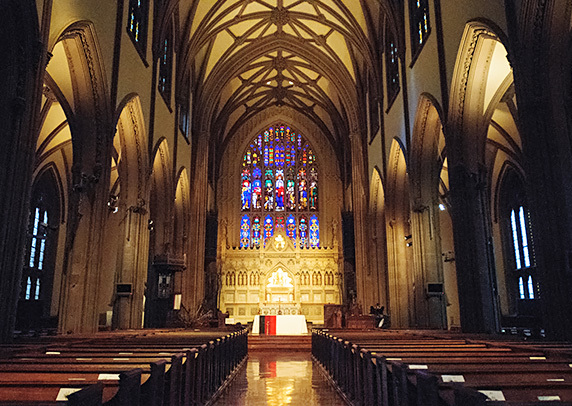 There are many such churches in New York but Harlem is the birthplace of New York African-American culture, and therefore more highly recommended for this purpose.